Tickets for these events can be purchased via the venues’ websites. 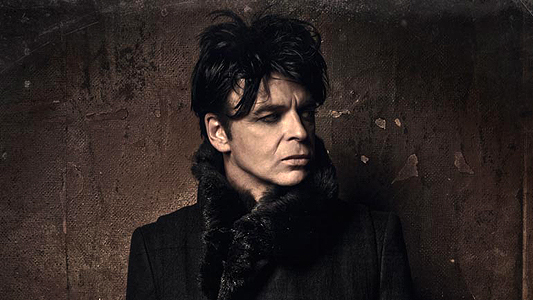 Splinter was Numan’s twentieth studio album, released in 2013 to critical and commercial acclaim, making the #2 spot on ReGen‘s Top 20 Albums of 2013. Subsequently in 2014, Numan produced with his longtime collaborator Ade Fenton a soundtrack album to John Bergin’s animated featured From Inside.